“Love going to Solace, all the staff are so friendly and welcoming. Sarah has been doing my hair for a few years now and I would not go to anyone else. I appreciate that she uses products that are kind to my hair and the environment. Since I can never decide what colour or style I let Sarah guide me and I’m always happy with the results… Thank you Sarah and all the staff at Solace. “I have been going to Sarah for 18 years!! Love her, I am always happy with my hair… and I just let her do her thing, whatever she wants… except for the last few visits I asked her to go shorter and then shorter again… and she said yes it is time and it is on trend!! Love her honesty and her talent. Thanks Sarah and Robyn (best hair curler ever!!) I tell everyone about Solace, 5 out of 5 for me! Loving my colour and shorter hair right now. 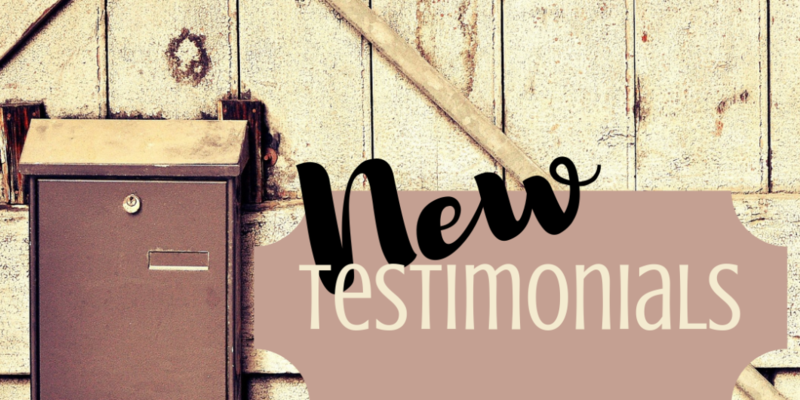 “I have been a client of Sarah’s for over 20 years. I have moved to other cities and tried other salons (for convenience sake) but none have measured up to the wonderful experiences I have had with Sarah no matter which salon… yes I was her client before she opened her own place!! So now I always go back to her for all my hair concerns. Right now I live about three hours away and it is worth the drive. Awesome service and courteous/friendly staff. “I was impressed with the atmosphere… How well she listened to me when I said what I wanted and I left a very pleased customer!! What a lovely salon! “As a customer who has been going to Solace for about 10 years, I am very impressed with the service that Sarah and her staff have provided me. Not once have I been disappointed as a client. Sarah and her staff provide professional, personable and highly competent service that continuously goes above and beyond the call of duty. Without a doubt every appointment and haircut has exceeded my expectations. Furthermore, many of my closest friends, family members, and even strangers at times, have always complimented my hair all because of the awesome work done by Sarah and her incredible staff! When I was living in Toronto for work and attending university in Hamilton, I didn’t let the distance stop me from going to Solace. The outstanding service was definitely worth the drive back to Thorold lol!